Sign up and receive Property Email Alerts of Apartments for sale in Simbithi Eco Estate, Ballito. This beautifully presented light filled upper-level unit encompasses an attractive kitchen with a practical breakfast counter that interacts with the generously sized open plan lounge and dining area that flows onto a spacious covered verandah through large glass sliding doors. This engaging indoor/outdoor space enjoys uninterrupted sea views and a private Jacuzzi for enjoyment on hot coastal days. The apartment has four well-sized bedrooms and is suited to either a primary secure residence or a lock up and go holiday home. The home is fully air-conditioned, has use of a communal pool, two dedicated parking and a small dog is allowed. 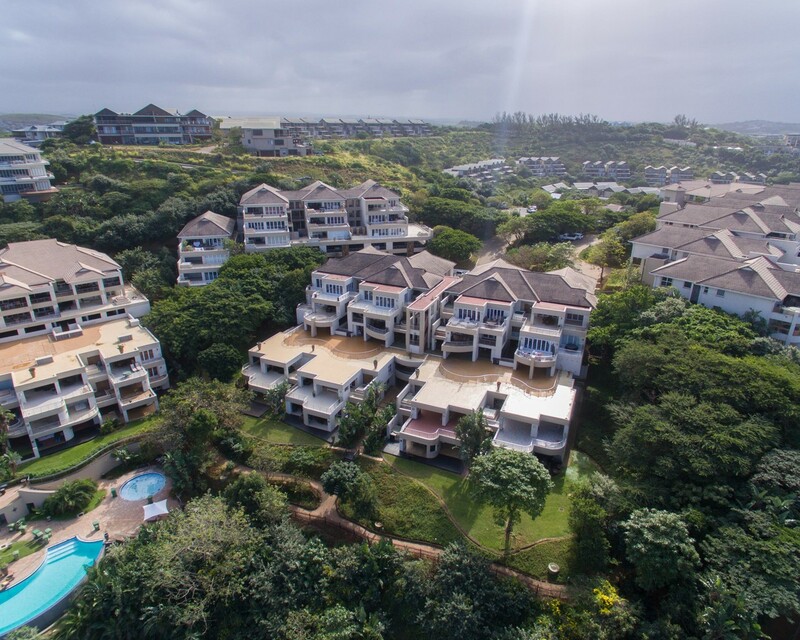 Sign-up and receive Property Email Alerts of Apartments for sale in Simbithi Eco Estate, Ballito.